← Um @Apple, the #Mac #AppStore Top Free aren’t all #free !? 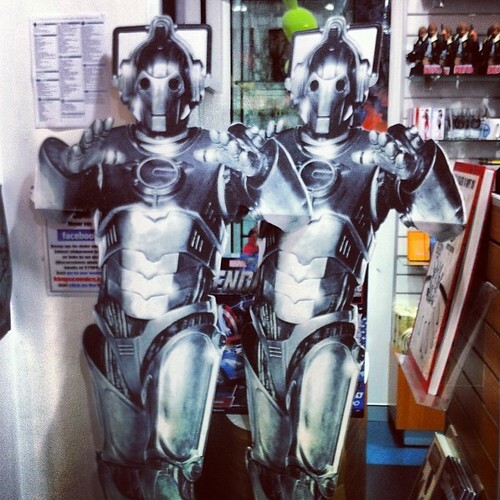 Don’t Cybermen remind you of zombies? Zombies clad in metal perhaps. But really, they just want you for your brains…. This entry was posted in Photos, SciFi and tagged Cyberman, DrWho, SciFi. Bookmark the permalink.